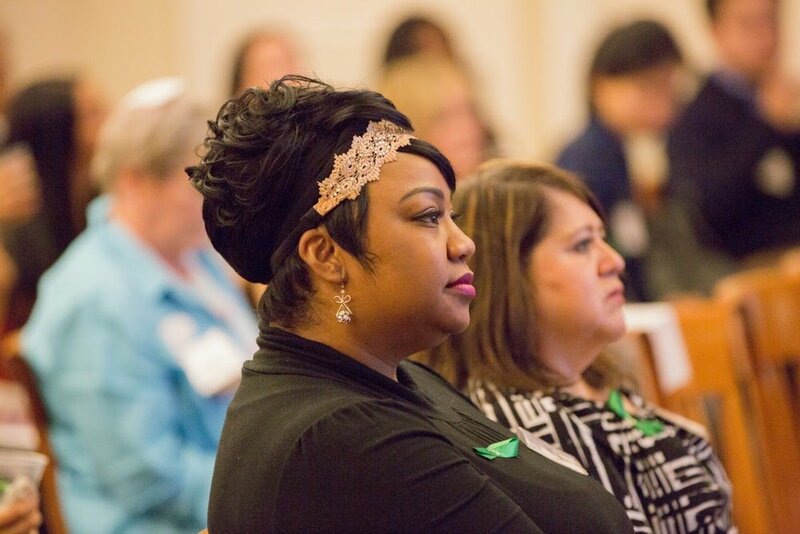 Reservations are now open for the 16th Annual Circle of Support Luncheon. Join us on Friday, April 26, in Menlo Park for this special community event featuring advocate and author David Sheff. Tickets are complimentary and must be reserved in advance. Click here to reserve. 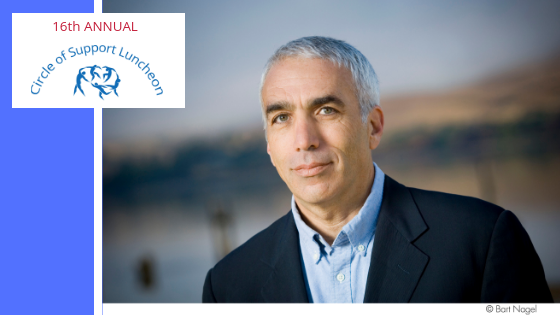 This year’s luncheon will feature David Sheff, author of the New York Times #1 bestseller Beautiful Boy: A Father’s Journey Through His Son’s Addiction (recently adapted as a feature film) and Clean: Overcoming Addiction and Ending America’s Greatest Tragedy. Proceeds from this event strengthen our circle of support for vulnerable individuals and families. 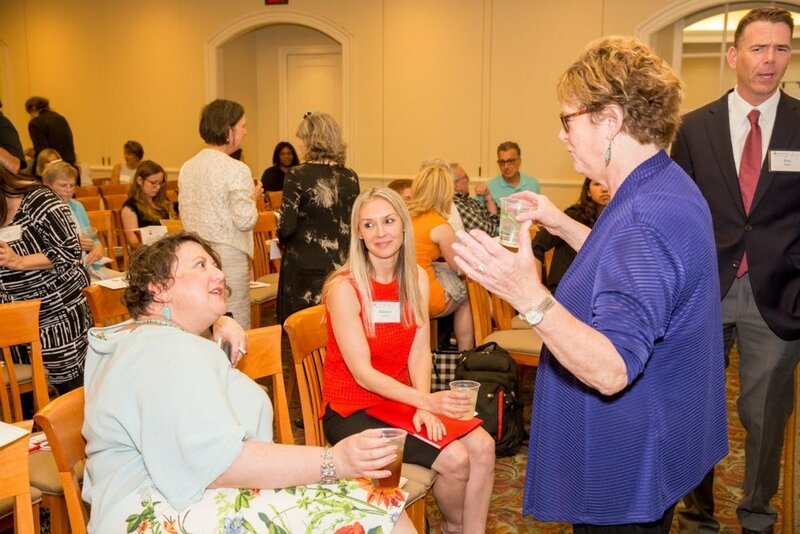 With your support, we prevent and alleviate crucial issues affecting health and wellness, including mental illness, addiction, and family violence. Guests will be invited to make a donation in support of this work at the event. 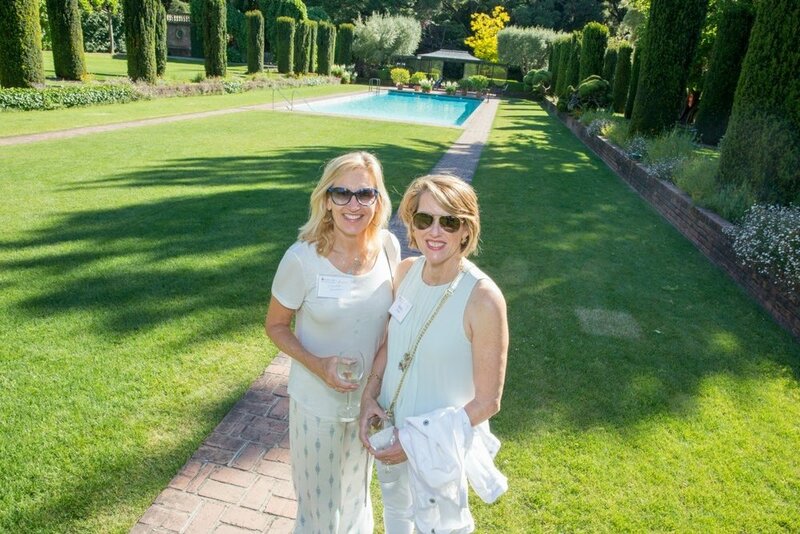 For more information about this year’s event, underwriting opportunities, and hosting tables of your friends, please contact our Development Department at 650.513.1509 or development@caminar.org or visit the Circle of Support Luncheon website. This past Saturday morning, Team Caminar joined forces with others in the Silicon Valley to walk together to raise funds and awareness to help change perceptions about mental illness. 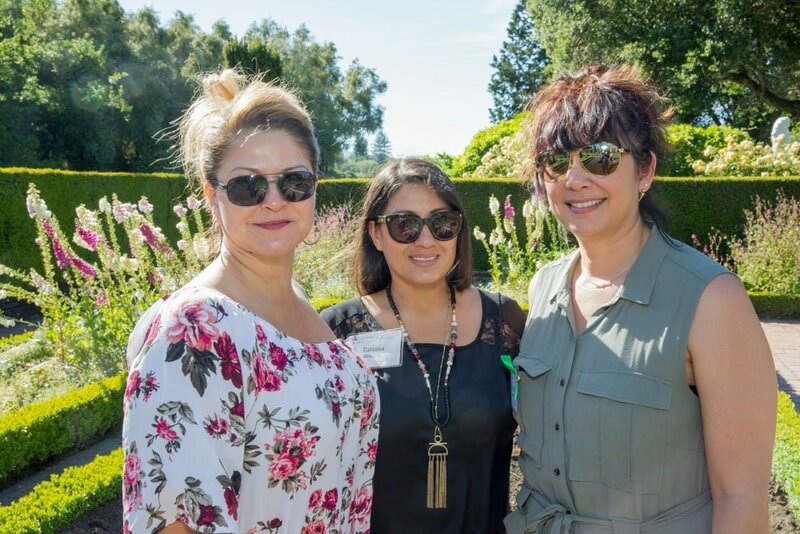 Team Caminar included our CEO Chip Huggins, Nikki Luistro and her sister, Maryanne McGlothlin, a group from Redwood House, and board member Samyukt Bajaj. Held at the Guadalupe River Park in San Jose, this year’s event included 1,130 participants and has raised $216,628 thus far, which is over 75% of the goal and still going! NAMIWalks Silicon Valley is just one of over 80 events in 2017. Each NAMIWalks is a 5K event that raises awareness and funds for NAMI organizations across the country. Last year, NAMIWalks all over the United States collectively raised nearly $11 million. So far this year, almost $9 million has been raised! Thanks, Team Caminar, for spending your Saturday morning stomping out stigma! 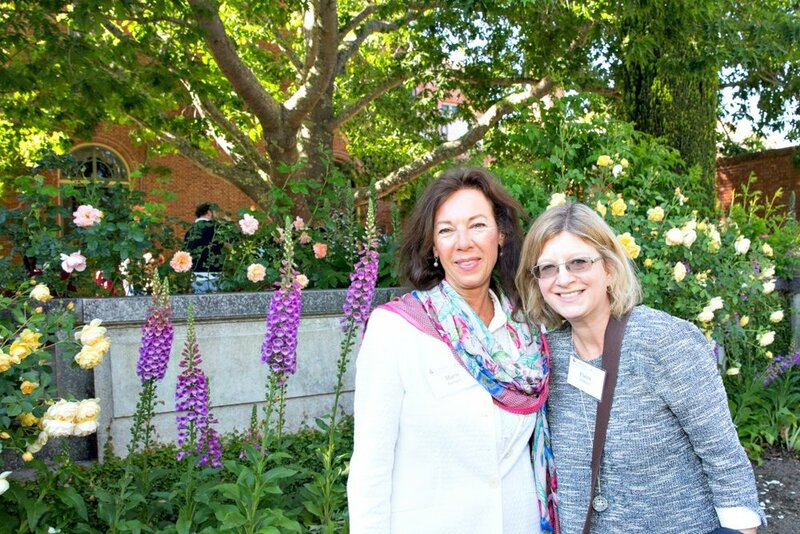 On May 18, 2017, more than 200 guests convened at Filoli for our 3rd Annual Mental Health Symposium. We would like to thank our illustrious speakers who shared new research and generous sponsors who made possible this valuable educational event. 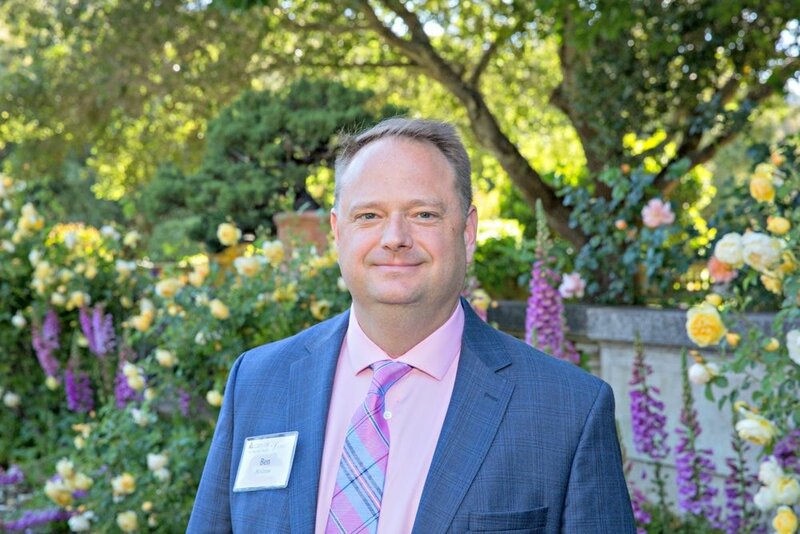 Steven Adelsheim, M.D., Stanford University - "The Youth Mental Health Imperative: Why We Must All Get Involved"
Rebecca Bernert, Ph.D., Stanford Mood Disorders Center - Read about Dr. Bernert's research. Libby Craig, Crisis Text Line - "Crisis Text Line"
Kathleen Fitzpatrick, Ph.D., Stanford University School of Medicine - "Feeding and Eating in Children and Adolescents: Eating Disorders, Disordered Eating, and Just Desserts"
Eric Kuhn, Ph.D., VA Palo Alto / Stanford University School of Medicine - "Using Technology to Help Manage PTSD"
Ben McGraw, McGraw Systems - "bStable"
Thank you to everyone who joined us for this special evening! Our very special thanks to photographer Michael Collopy. On Saturday, October 15th at the SFJAZZ Center, mental health supporters, advocates, and jazz lovers came together to raise money and celebrate the strides that Caminar has made in providing treatment for those who experience mental health difficulties. Music, food, heartwarming stories, and the generosity of our guests truly made this night unforgettable. Here are a few photos from that special evening. Thank you to The Reporter for publishing an article promoting our event. On May 21, the Basecamp Fitness family came together across its four locations to help Caminar for Mental Health raise money for Mental Health Awareness month. Basecamp Fitness, with locations in Burlingame, San Francisco, Santa Monica and West Hollywood, opened its doors to Caminar and its members biked over 1,400 miles in the name of mental health awareness. "We cannot be more grateful to Basecamp Fitness and their members for their hard work and sweat," said Caminar's Director of Development, Carolyn DeVoto Salcido. 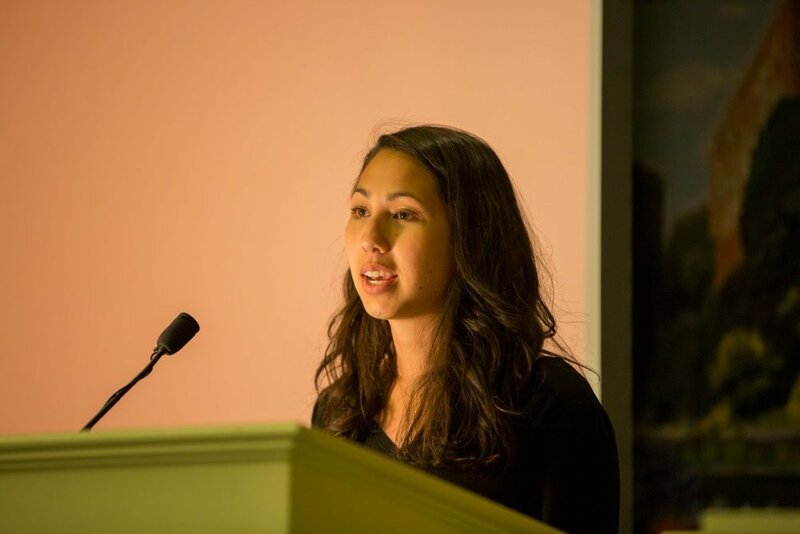 "As a community-based nonprofit, it's truly heart-warming to see other community entities like Basecamp really open their hearts to our mission." In all, the four Basecamp studios combined to raise more than $2,200 for mental health awareness. Basecamp Fitness is a 35 minute, heart-pumping, muscle-building, fitness experience that builds a healthier person! They are a tight knit, supportive community built around building strong hearts inside and outside their studio. For more on Basecamp Fitness, click here.